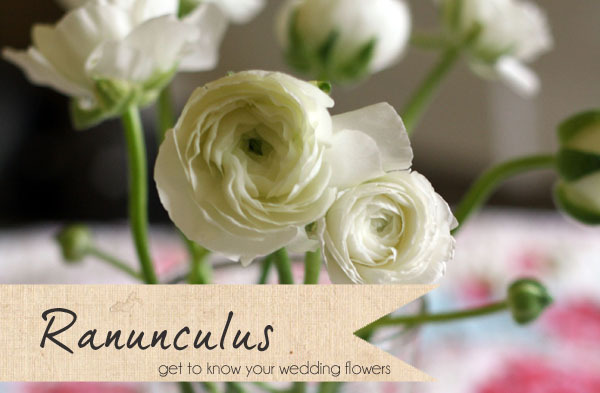 This week on get to know your wedding flowers we’re talking about ranunclus. Ranunculus are one of my all time favourite flowers, with their soft blousy petals and the wide number of colours available, they are perfect for Winter and Spring Weddings. What season are ranunculus available in? Ranunculus are generally winter – spring flowers and are readily available from January to May but can be ordered in for December weddings. Would ranunculus look good in a bridal bouquet? 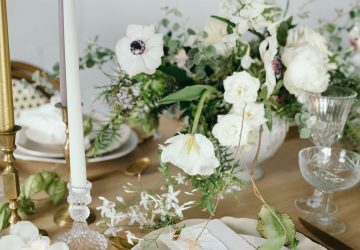 Ranunculus wedding bouquets are currently very on trend for bridal bouquets, whether used on their own or in a mix with other seasonal flowers. 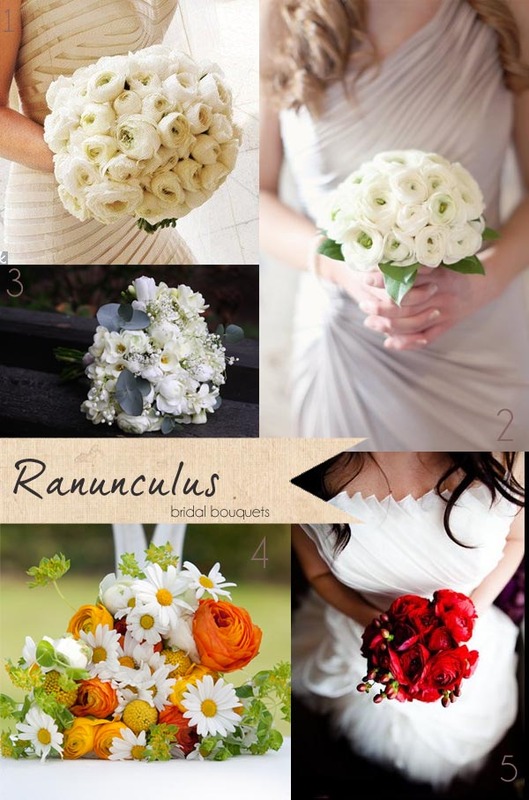 Ranunclus can be used for smaller bridesmaids posies and for button holes. 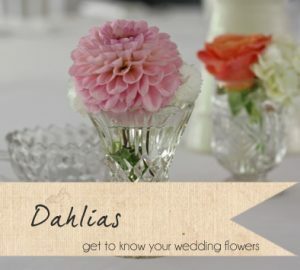 Once cut ranunculus flowers last up to a week making them a perfect choice for bridal bouquets. 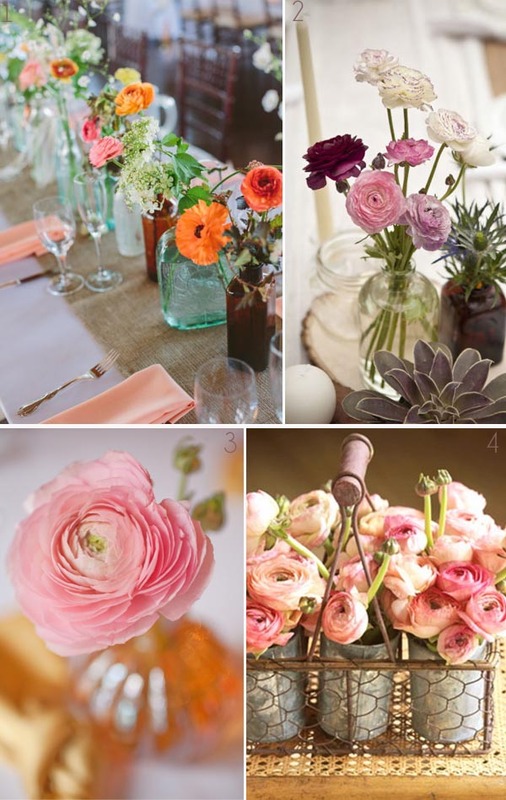 How can ranunculus be used as table centre pieces? 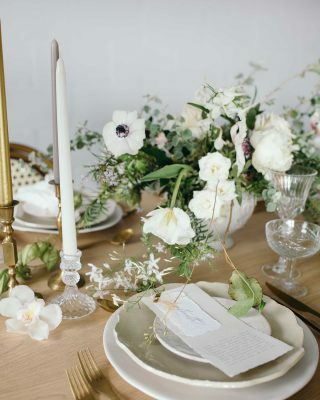 Ranunculus look scrumptious en masse for a soft and romantic look white being perfect for a winter wonderland wedding, palest pink is gorgeous or in spring yellows and whites. Why not try a riot of colours for a brighter look. 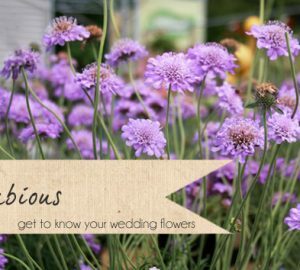 Mixed with others flowers for a spring wedding try ranunculus with quirky yellow craspedia or billy balls. Ranunculus work well with roses as they have rose shaped flowers. 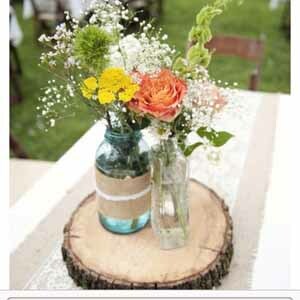 For country or rustic weddings fill jugs with a mix of ranunculus with dill and hedgerow plants. What colours does ranunculus come in? 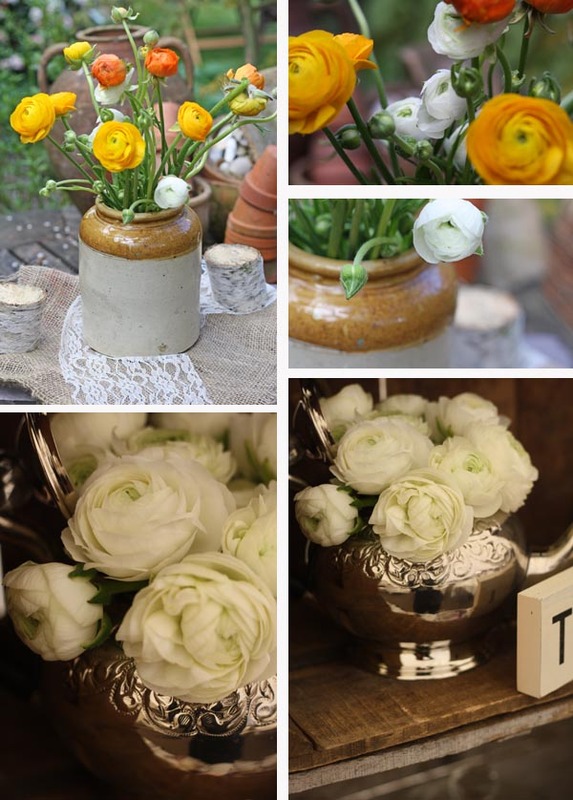 Ranunculus are such a pretty bloom, they have a delicate round fluffly shaped flower and are commercially available in a wide range of colours from pale pink to brighter tones of orange, yellow, red and pure white. There are even some gorgeous green tones. The picotee ranunculus are elegant with their ruffled edges. 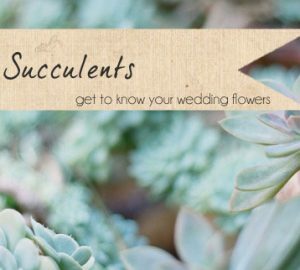 Where else can I use ranunculus at my wedding? 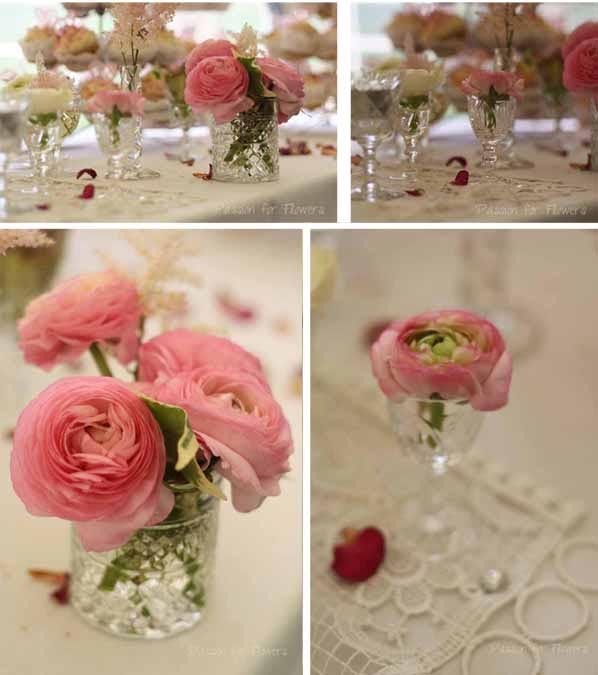 Ranunculus in tiny bottles would make a great wedding favour. A small posy of ranunculus is always a welcome addition to the ladies cloakroom. 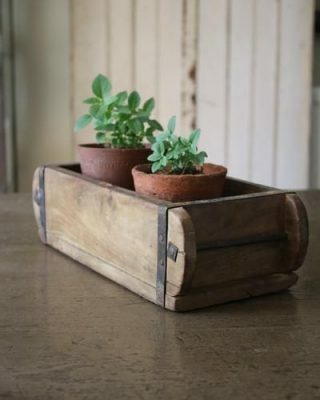 On window sills. 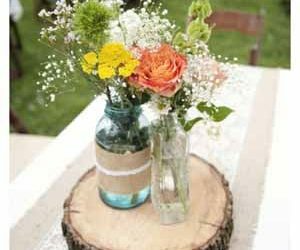 Alcoves and fireplaces around your wedding venue set out bottles or vases with ranunculus. Create a gorgeous mixed heart to hang at your wedding venue with flowers including ranunculus. Do you have any conditioning tips for ranunculus if a bride was to use them herself? Ranunculus are bought from the wholesale in bunches or 10 or bundles of 50. 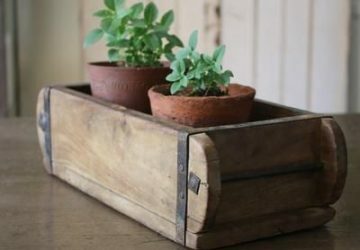 Avoid bunches with yellowing or decaying leaves and purchase when the main flower is fully grown. Re-cut the stems and strip leaves and place in cool water with flower conditioner. 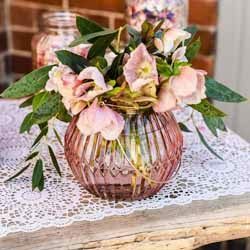 Change the water frequently and when using as the stems are hollow don’t pull the string or polybast too tight when preparing hand tied bouquets.